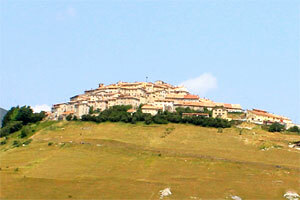 Ideal for just a weekend away from the city life, both for long stays full immersion in the unspoiled nature of Sibilini Mountains, the apartment is a viable economic alternative that will allow you to enjoy a holiday in complete freedom. 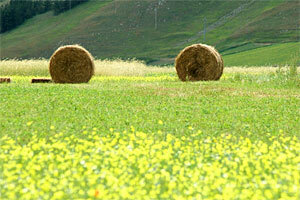 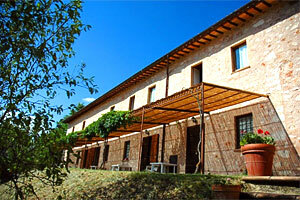 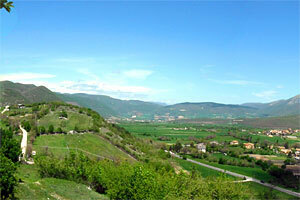 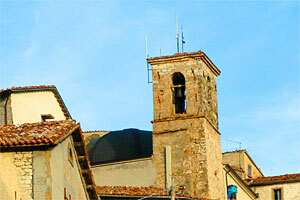 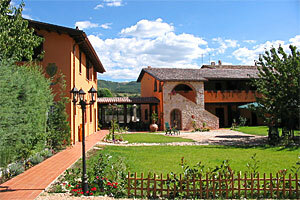 Your holiday home in Umbria! 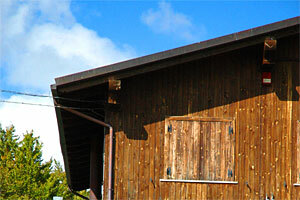 In a family and refined environment you can find: days of full relax in contact with the rhythm of the nature; a hearty breakfast served in the garden in the summer and in our fireplace in the winter.